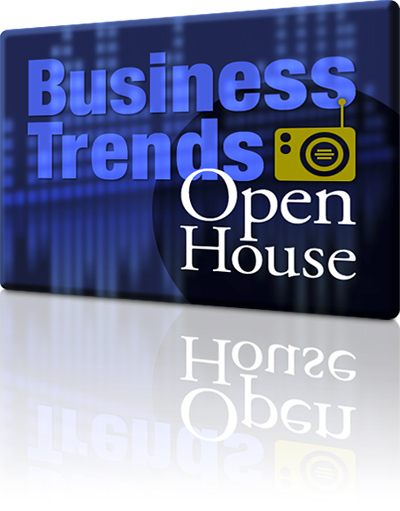 This Open House program informs business owners on how to grow their business in a very challenging environment and will motivate your newer as well as your veteran sellers to build more direct revenue for your stations. • Specifically designed for medium to large market radio groups and business owners/advertisers. • Shares with business owners up-to-date trends in technology, the work force of the future, information on today’s consumer groups and how to keep them loyal to your business. • Information on how to grow your business in a challenging environment and the importance of advertising during an economic downturn. • Gives in depth information on radio’s competitive advantages over TV, newspaper, yellow pages and direct mail. • Excellent training experience for new sellers and veterans alike. Information Request Form: Please fill out the form below to request more information about this program. We will contact you as soon as possible. Your information is NOT shared with any 3RD parties, and is used solely for Gabriel Media to assist you. For an instant response, please call us at 404.790.1150. We look forward to hearing from you. All fields are required.